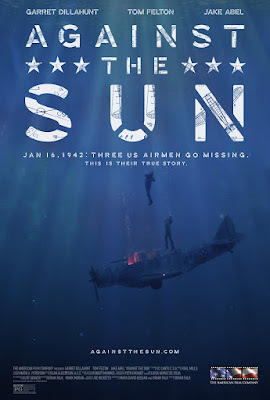 Weird WWII: "Against the Sun"
The crew of a downed USN dive bomber fights to survive as they find themselves in the open ocean with nothing but their wits and will to survive. 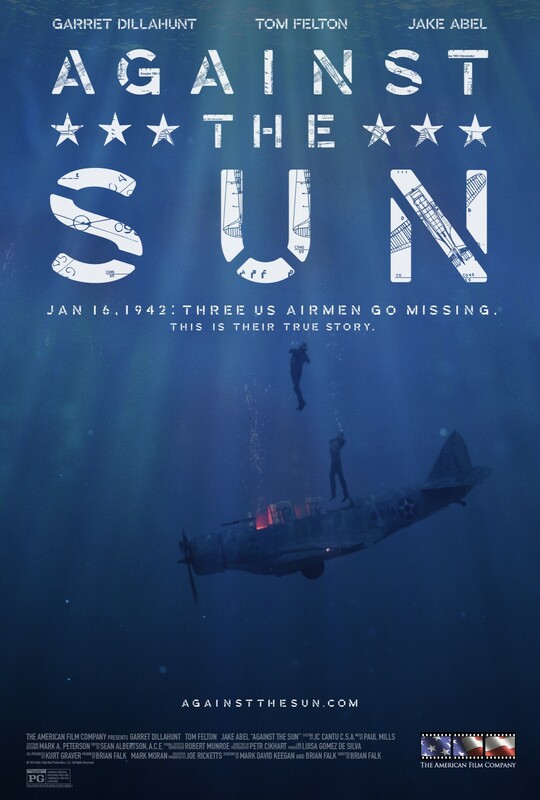 This movie tells the real life story of a daring tale of survival during the dark days of WWII. Check out the trailer below to see what ya think.